Bottom right of their homepage. Join Ralph Lauren's email list and receive the latest trends, specials offers, coupons and more. 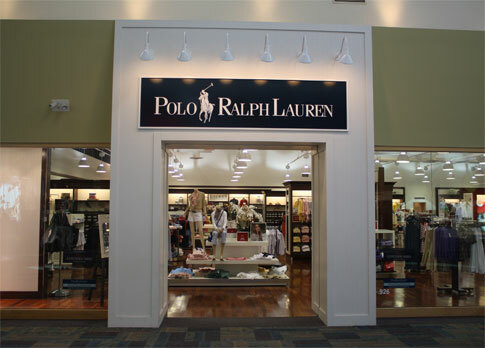 Print coupon for a 50% discount on an item of your choice at a Ralph Lauren Factory store near you. Redeem coupon at register. Enjoy a $15 discount on every $75 you spend in a single transaction in-stores.